First up is Lauren from Handmade Lovelies! She has a fanciful, funky style that is just fantastic. 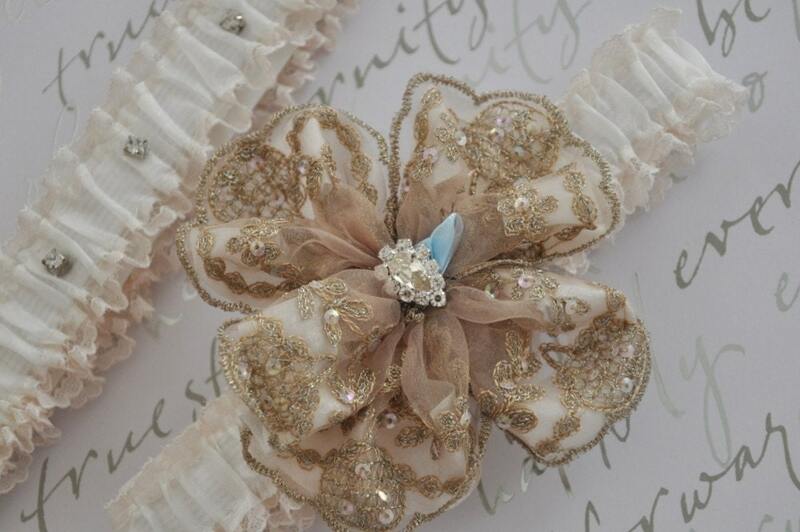 Everything is handmade by her, and she can do custom pieces as well, for that one of a kind look for your wedding day! Lauren also uses recycled materials whenever possible. I am so in love with her headbands, hairclips, and veils! (I have an awesome peacock feather hairclip from her that I could pretty much wear every day!) 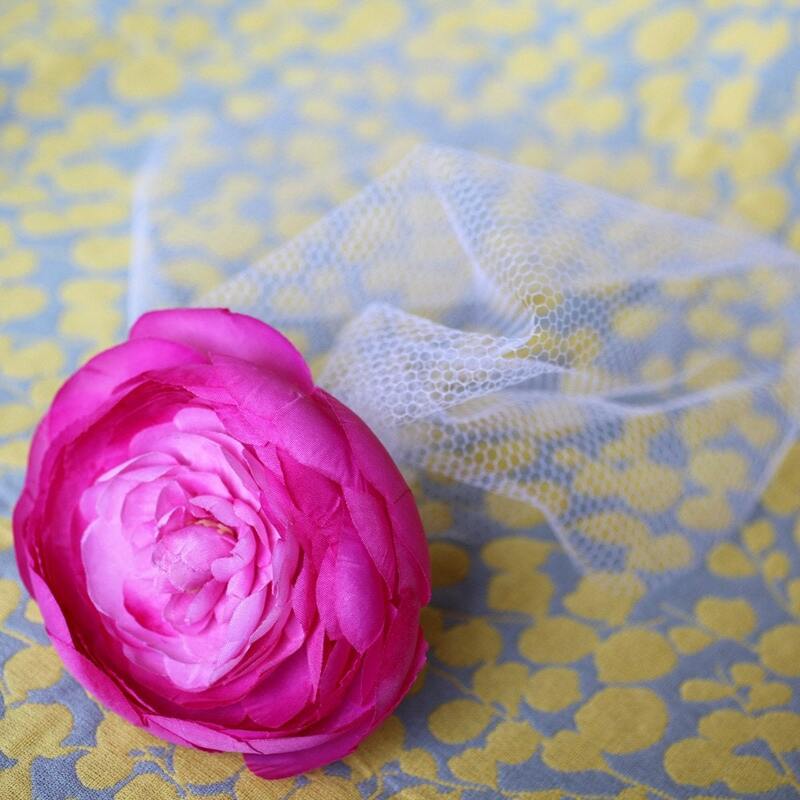 This birdcage veil with pink flower is to die for! Next, we have Garter Lady! Those are just two fabulous vendors to be found on Etsy! If you’ve never shopped around on that site, you definitely should check it out! (Ummm…just don’t blame me if you have a new website addiction 😉 ) You really can find just about anything wedding related you can think of. So check it out, and feel free to leave a comment if you come across any other fabulous wedding vendors!